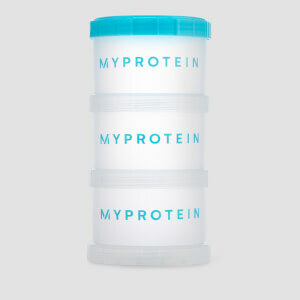 Get prepped and stay ahead of the game with our range of meal prep containers. 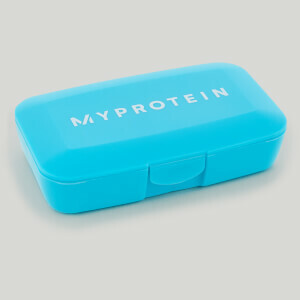 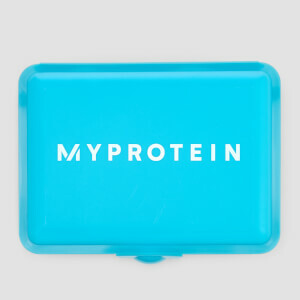 With slim designs, multiple compartments, and safe-click opening to keep your food or snacks fresh on the go — our food storage containers and pill boxes are perfect for prepping all your meals and supplements. 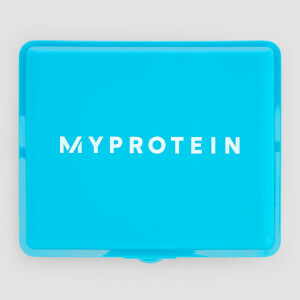 With a range of colours and sizes to choose from, we've got your meal prep covered.